It's not hard to imagine why students flock to the University of South Florida. It's in a major conference and a big city in Tampa that has the perfect mix of city life, college town and beach escape. And what would a university in that kind of location be without a fun golf course? Enter The Claw at USF. The Claw is a par-71 course that's not only home to the school's golf teams, but also is open for public play. 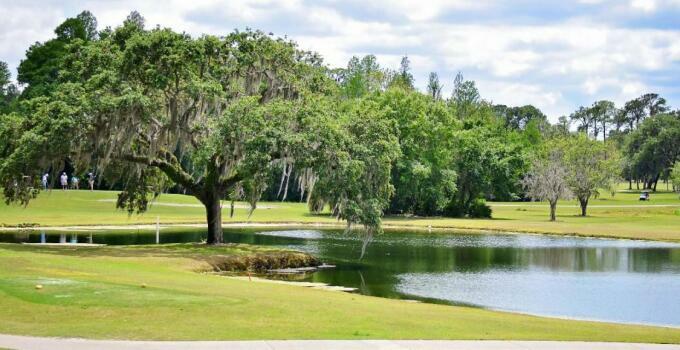 Home to alligators, deer, spoonbills and other wildlife, The Claw is not only a great golf course, but a great place to do some nature watching. Check out The Claw for yourself!